Ravelston Golf Club was formed in 1912 and is thought to be one of James Braid’s earliest golf course designs. 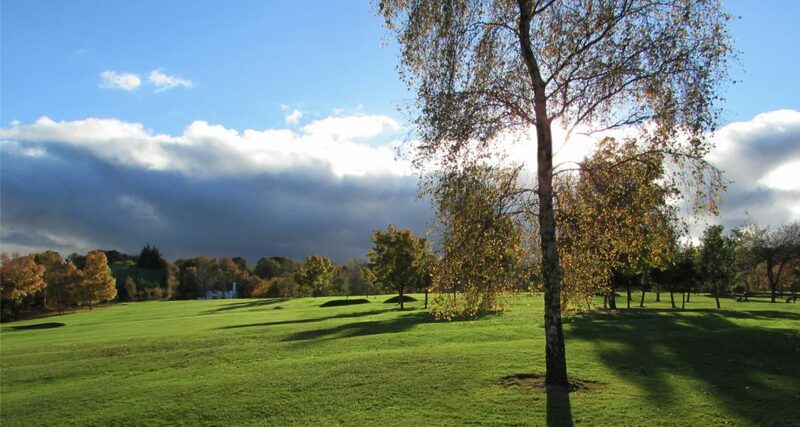 We are a 9 hole golf course situated within 1.5 miles of the centre of Edinburgh, located in the heavily wooded area between Ravelston and Murrayfield. Our ethos at Ravelston is to remain a members club with the advantage of not needing to book a tee time, except on the main competition days. With panoramic views over the Firth of Forth and beyond on one side and spectacular views of Edinburgh Castle on the other, Ravelston offers a wonderful viewing experience whilst playing on one of the finest 9 hole courses available. Ravelston’s membership is split equally between Ladies and Gentlemen. We pride ourselves on the welcoming atmosphere at Ravelston Golf Club, open to all the family. Come and see us to find out more about joining our club.